Smarten up your image with this artistic dose of class from Stuhrling Original. Made to adorn your wrist, this timepiece brings a wonderful mesh of tradition meets modern aesthetics. 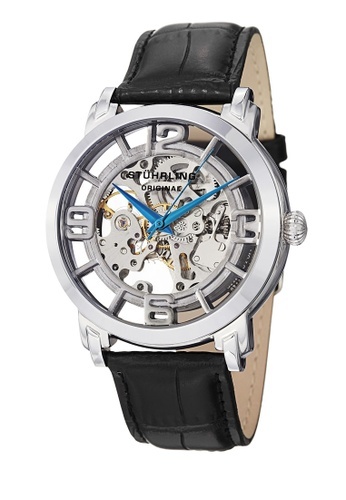 It boasts a classic genuine leather strap and a sleek skeletal dial. Can't find Winchester 44 Watch in your size?